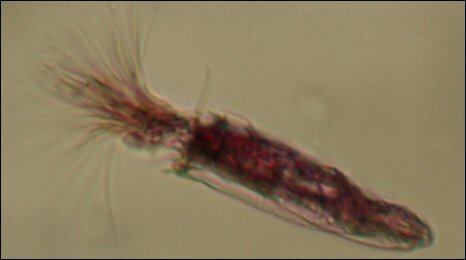 Scientists have found the first animals that can survive and reproduce entirely without oxygen, deep on the floor of the Mediterranean Sea. The team, led by Roberto Danovaro from Marche Polytechnic University in Ancona, Italy, found three new species from the Loricifera group. He told BBC World Service they were about a millimetre in size and looked like jellyfish in a protective shell. "We plan to go back and see if there are new surprises for us," he added. This has been known for quite some time; at least two years. Some places , some planets the life their wonders how we can live with oxygen.